To make a possitive impression at the beach or at the swimming pool you have to dress beach wear by Greyes. 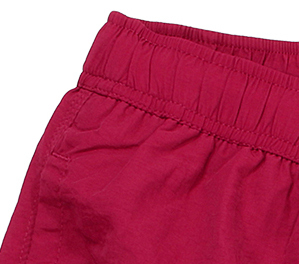 The red short has a comfortable and casual cut so that you have a lot of freedom to move. 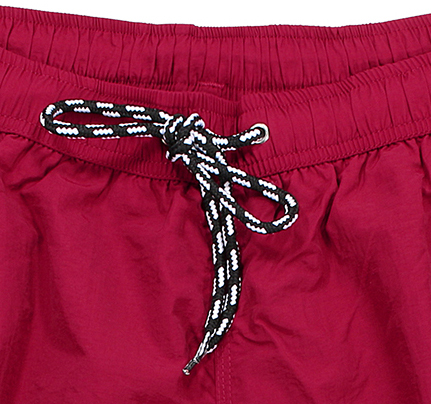 Made out of 100% nylon the shorts are very suitable in the water because the material doesn't become that saturated. Two pockets for little things and a rubber band liven up the straight cut. 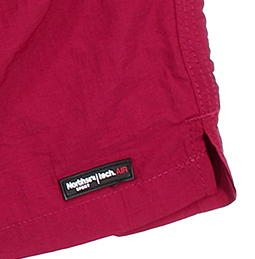 Material: 100% nylon, care: machine washable until 30°C, big sizes: from XXL to 8XL, colour: red.